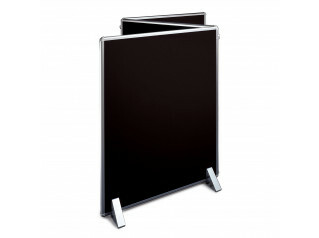 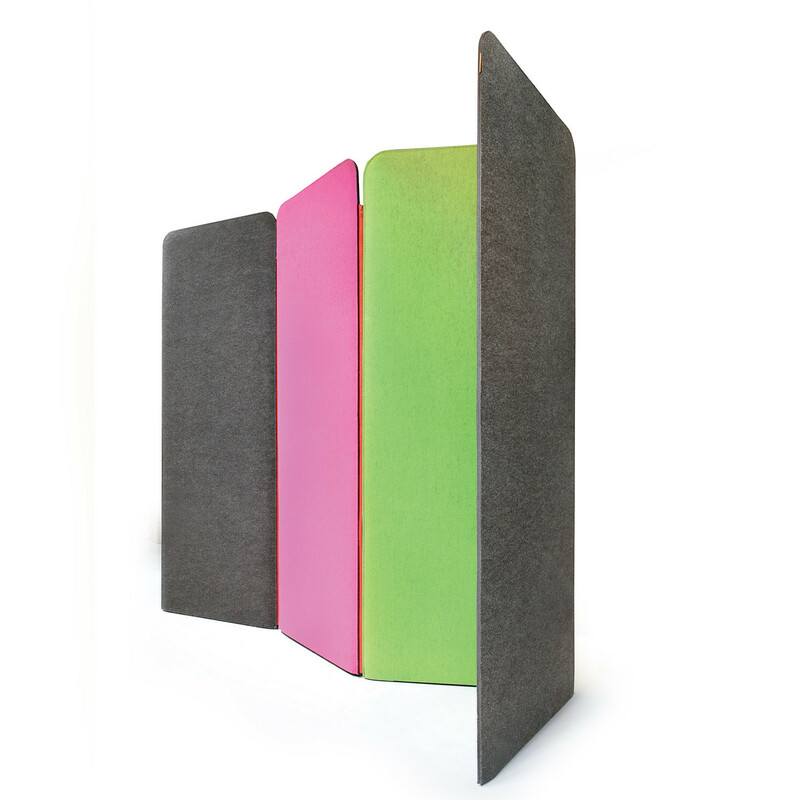 BuzziScreen Room Divider is a more than just a folding room divider. 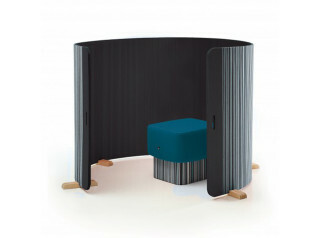 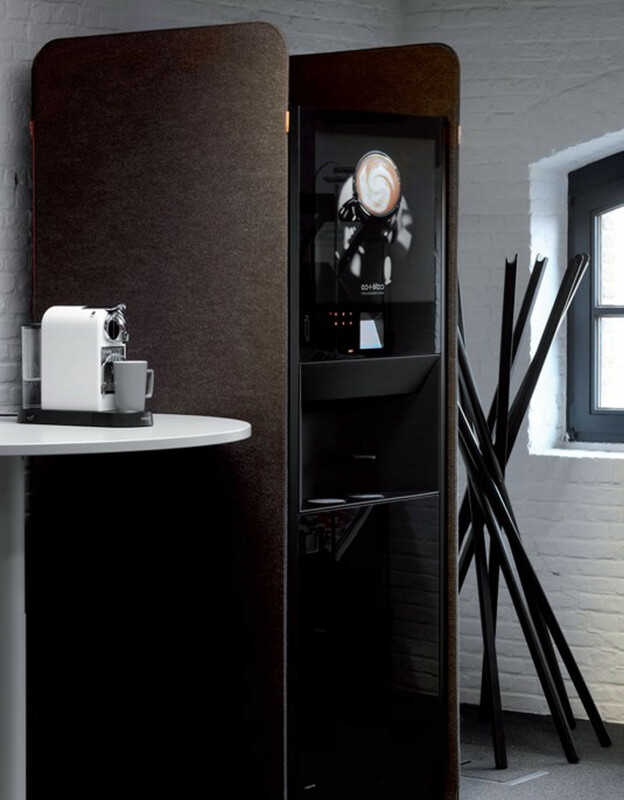 The BuzziScreen Room Divider is a contemporary take on flexible room partitioning. 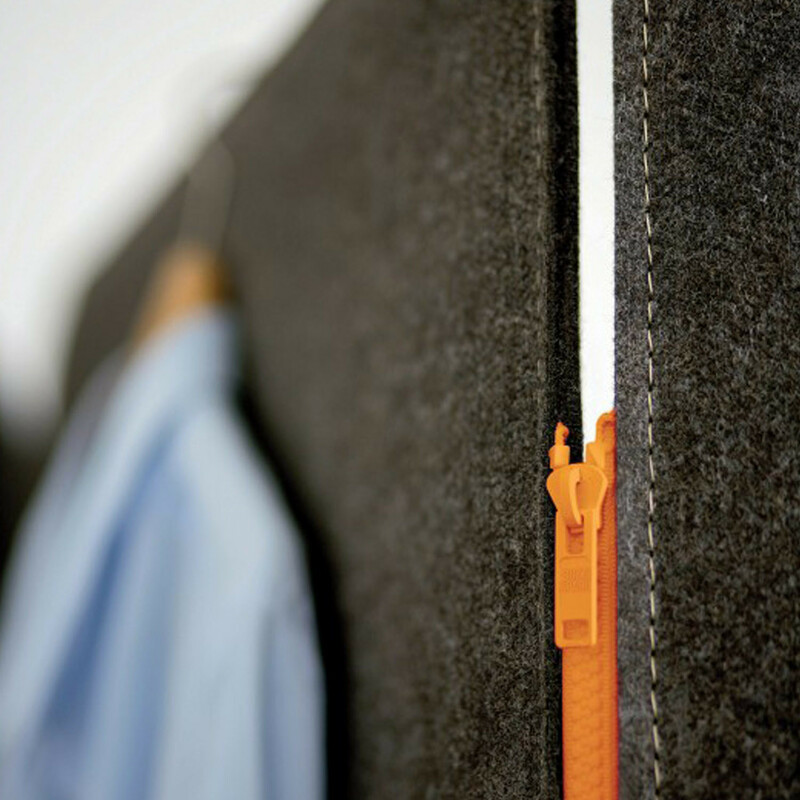 The BuzziScreen divider is a perfect solution for today's modern open office, offering flexible freestanding partitioning that can be personalised and positioned wherever you like. 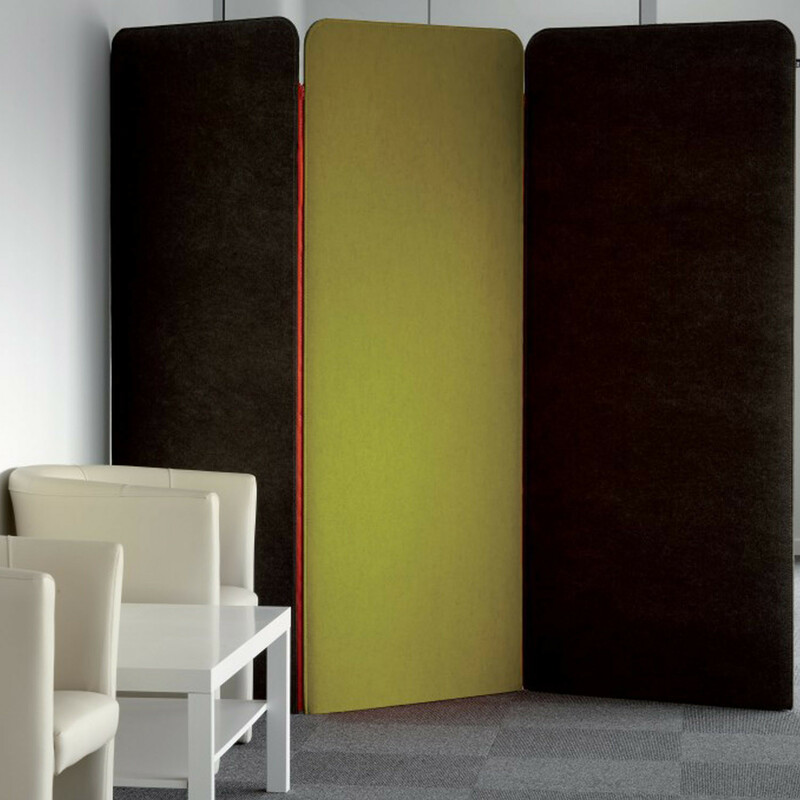 You are requesting a price for the "BuzziScreen Room Divider"
To create a new project and add "BuzziScreen Room Divider" to it please click the button below. 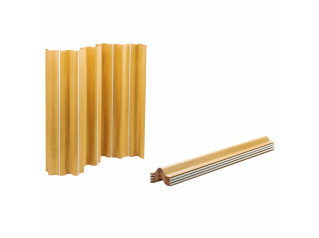 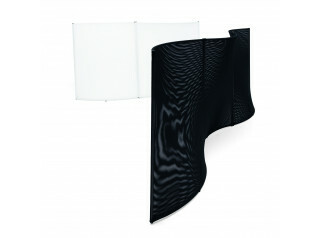 To add "BuzziScreen Room Divider" to an existing project please select below.